If Gucci, Chanel, LV is beyond your reach; Zara, H&M, Mango has bored you out, where else can you go if you wanna do some shopping and have some fun on the weekend? Wholesale market! 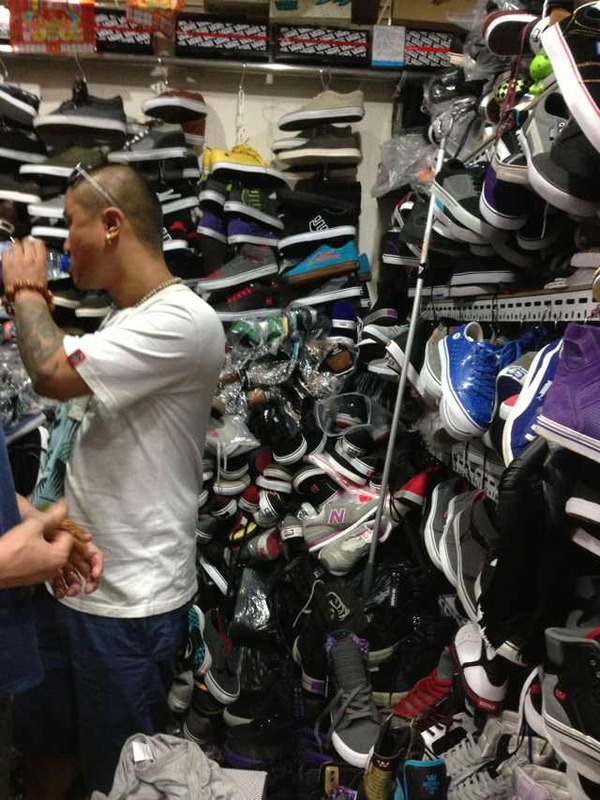 There are many wholesale markets in Beijing featuring costumes and shoes, commodities, or electronic & digital products. 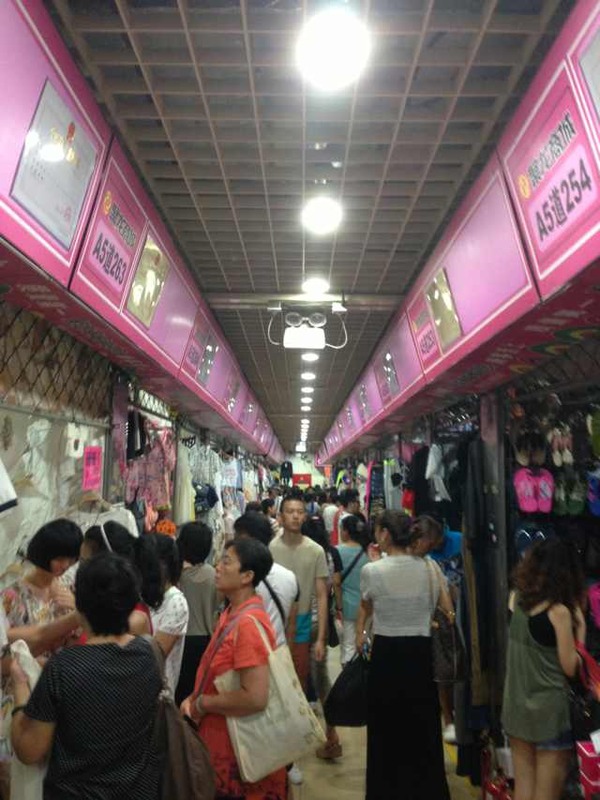 Wholesale market is one of the most popular shopping places in Beijing among locals. The market is huge in size and it offers you commodities with decent quality and very cheap price. If you ask me what is the most popular wholesale market for costumes and shoes, I will tell you for sure that it's the Zoo Market. To be honest, I had never been to the Zoo Market until this past weekend! I was always freaked out by the idea or the misunderstanding of shopping in wholesale market. I used to think shopping there is just like fighting the store owners over a few bucks and getting yelled at if you bargain too much, but not anymore. 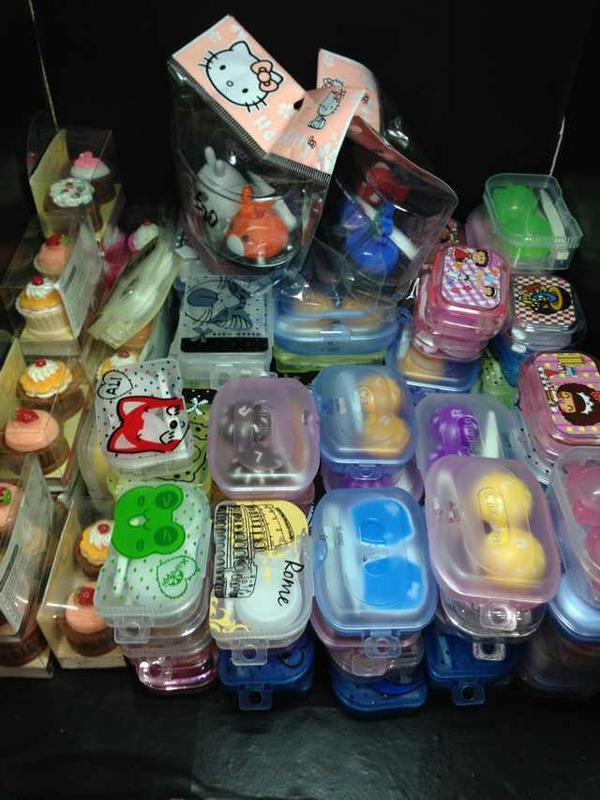 It's called Zoo Market because the market is near the Beijing Zoo. The market is massive with many tall buildings lined up on streets and underground stores for you to explore. We went to the underground market where there are clothes with better qualities and more reasonable prices. Jonathan, the only boy in the group, was definitely the biggest winner of the day! Although there are way more girlie stuff than things for guys he still picked a good number of items from his favorite brand Supreme such as stickers, Iphone case, and some baseball cups. It was a bummer that we got there when they were almost closing so we didn't get to spend as much time as we wanted. But since now I know shopping there is far from bargaining on top of my voice and getting yelled at by greedy store owners I will definitely go back again.